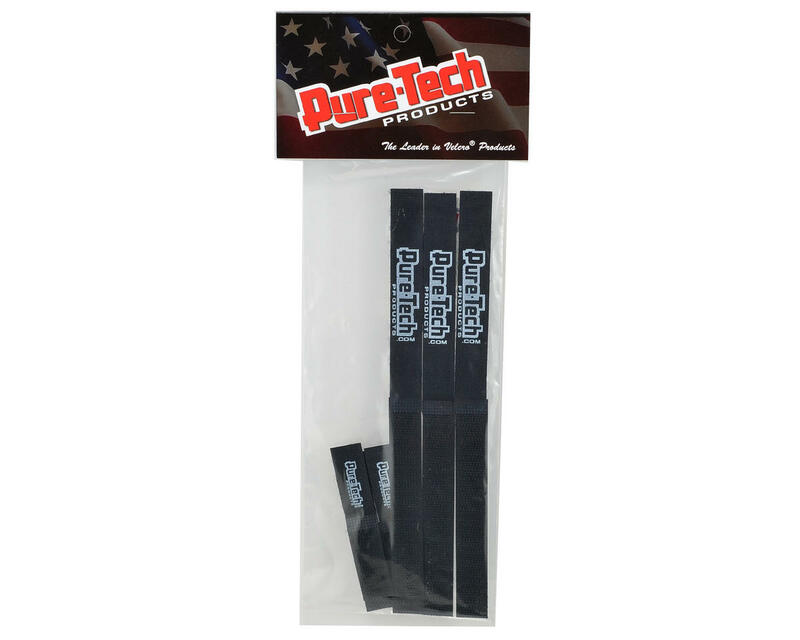 This is a pack of black Pure-Tech Xtreme One Wraps. Xtreme One Wraps are designed to help you bundle and organize wires, antennas, etc. in a variety of applications. 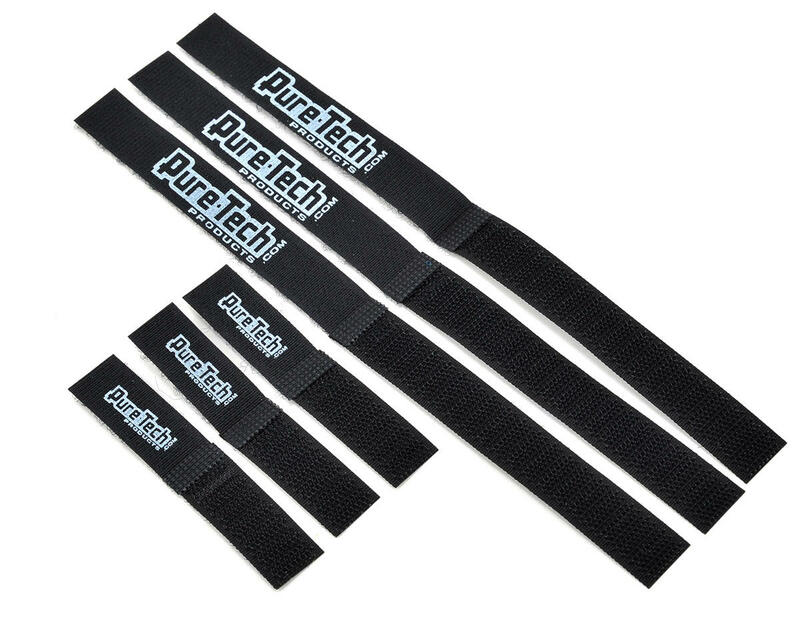 Made from industrial-quality hook & loop tape, these wraps are half hook and half loop. Xtreme One Wraps simply wrap around wires and cables, and can be secured to the structure of your vehicle. The package includes six Xtreme One Wraps, three "long" 5/8" wide by 8.5" long straps and three "short" 5/8" wide by 3" long straps. They can also be used as cable wraps for computer cords, power supplies, etc.